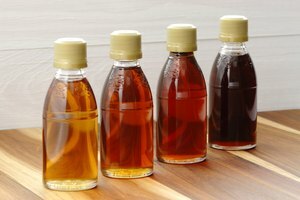 Karo syrup is used in cooking and baking recipes. 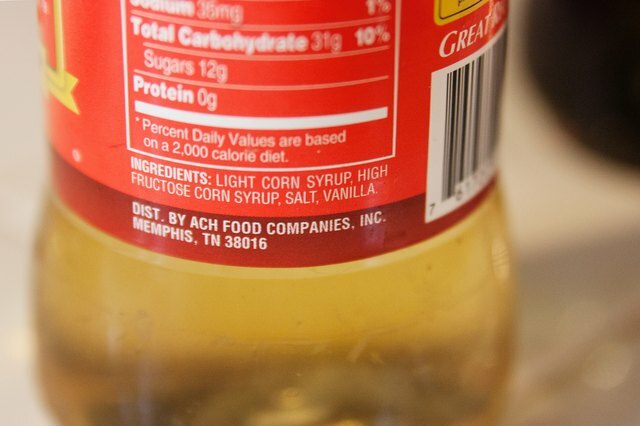 It is a product of corn syrup and is not as sweet as other syrups. 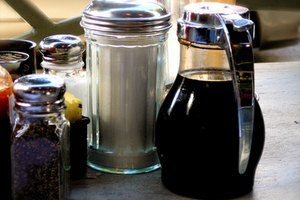 Even though Karo syrup is known as an ingredient for cooking and baking, the company makes a regular pancake syrup as well. 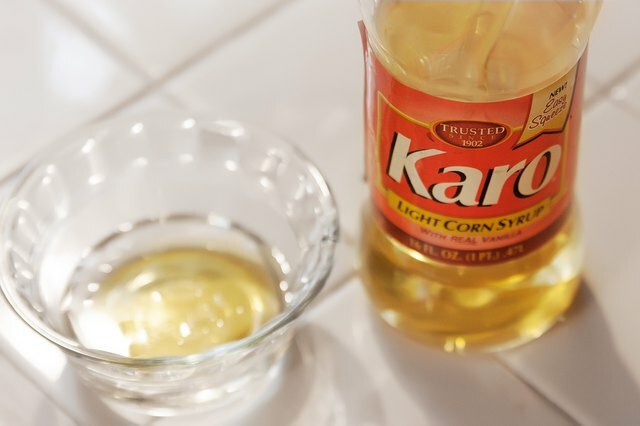 In 1902, the Corn Products Refining Company introduced Karo light and dark corn syrup. 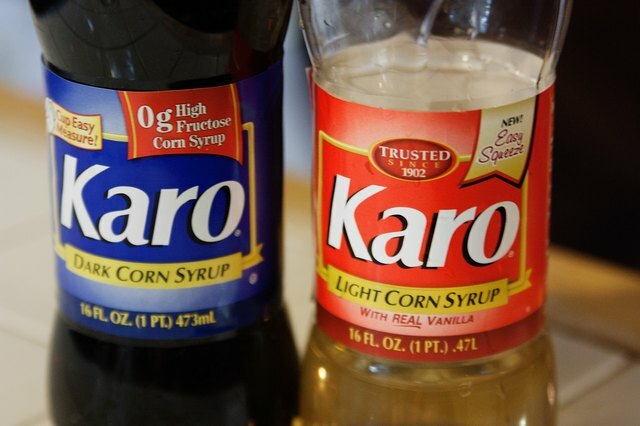 Karo syrup is now available across the United States. 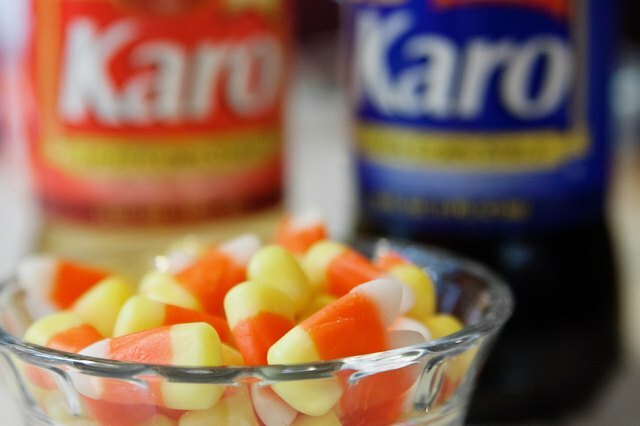 Karo syrup is significant to recipes because it controls sugar crystallization in candy in addition to providing sweetening. Karo syrup is a concentrated mixture of dextrose and other sugars. It has a mild flavor. Light Karo syrup is clear and flavored with vanilla. 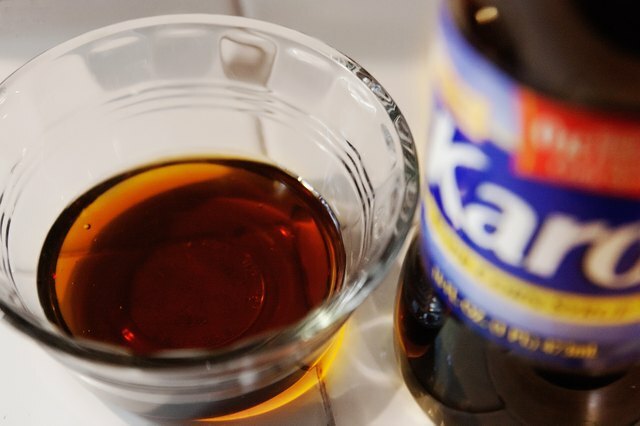 Dark Karo syrup is mixed with cane sugar and caramel flavor. Karo pancake syrup is used as a topping for waffles, pancakes and French toast. 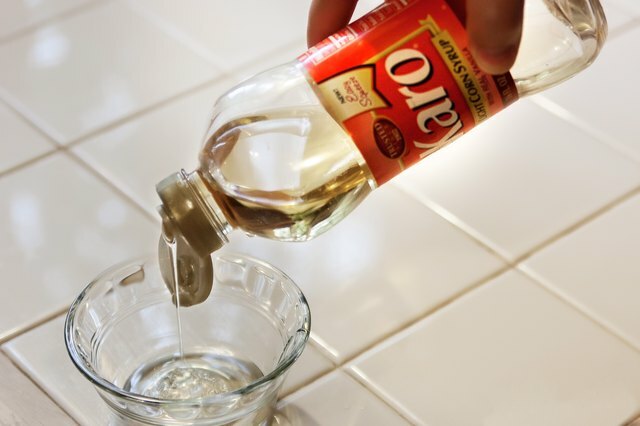 Light Karo syrup is used when a delicate flavor is needed. 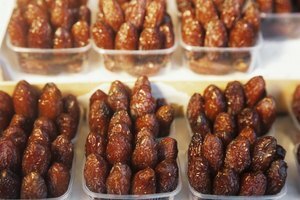 Dark Karo syrup is used when a rich flavor is desired.